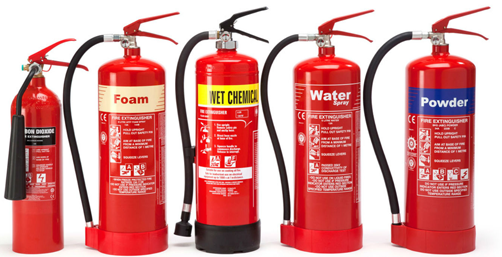 Any member of staff who is responsible for overseeing fire safety such as the appointed fire marshal and any other staff member who needs to know how to use a fire extinguisher. This course will train staff on the roles & responsibilities of the designated fire marshal and about the different types of fire extinguisher and appropriate use. Four hours Approximately with a maximum of 8 candidates.